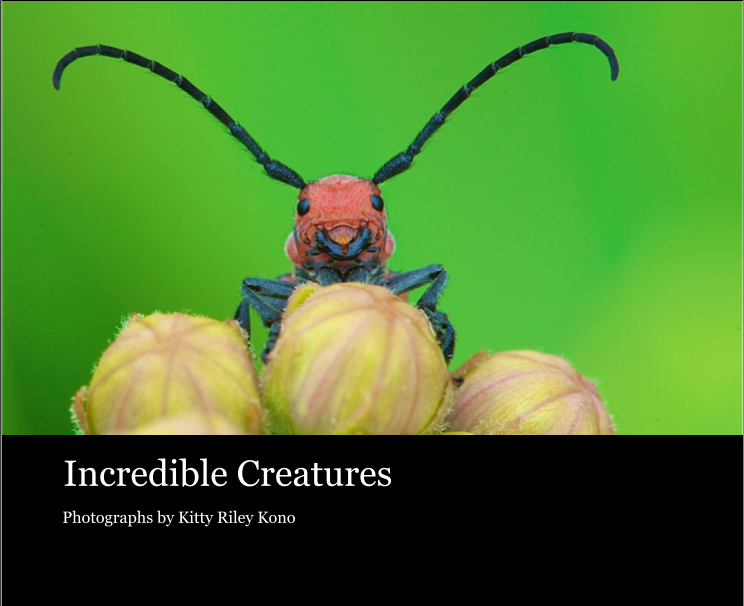 Well guys, I finally got my act together and published a book of insect and spider photographs and put it in a book store for the world to see. If you want to take a look and see the contents click on the the little Book Icon below. It should take you to the book in the www.blurb.com book store. I'm a little nervous about this, but what the heck. Go ahead, check it out and let me know what you think. You can preview the book page by page.